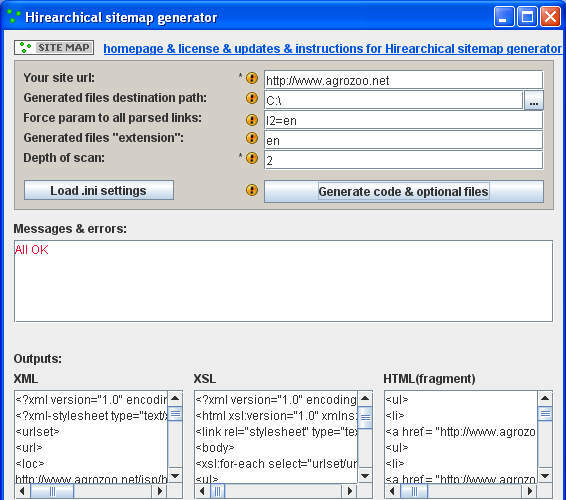 List of users of Hirearchical sitemap. Links will be added here automaticaly. First click, on link back to this site, will add your site to agrozoo.net database. One click/1day/1ip will count in. Order by number of relevant clicks. This will be done as soon some data gets into database.